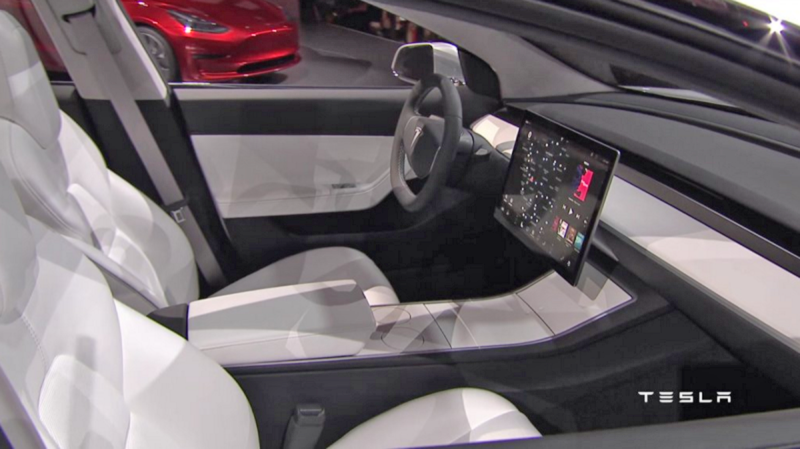 The Model 3's ultra-streamlined dashboard design was the breakout star of yesterday's big reveal: No gauges, no monitors behind the steering wheel, just a single horizontal screen to the driver's right. And according to a Reuters story, LG is supplying that screen. Neither LG or Tesla confirmed the report, of course, but someone who claims to know about such things says that LG will be the "sole supplier for the 15-plus inch centre display of Model 3". That would mean Tesla is moving away from its current supplier, TPK Holdings, who makes the displays for the S and X. 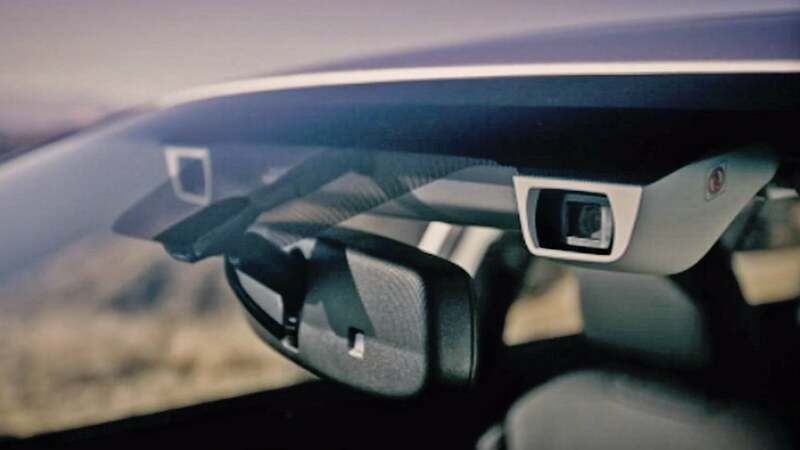 It's also important to note that this one-screen concept is only Tesla's "production intention" — meaning it has yet to be tested for feasibility and safety. And as our friends at Jalopnik have pointed out, it will likely be a while until we know full production specs for sure, due to the fact that everyone and their mum has already signed up for one.